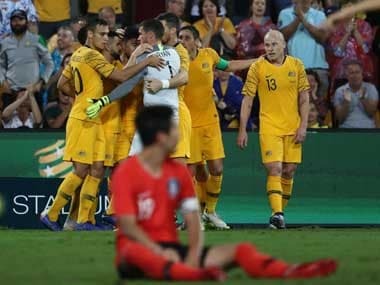 It was also Australia's first home game under new coach Graham Arnold, who took over after Bert van Marwijk's temporary role in charge during the World Cup. 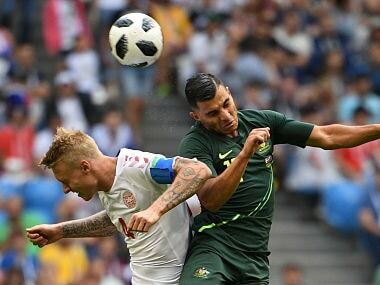 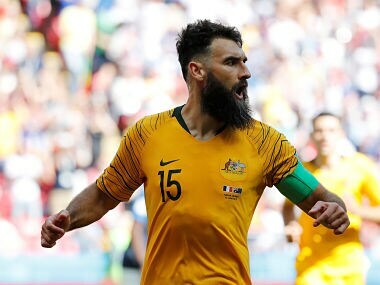 Mile Jedinak admitted the frustration was palpable a day after the Socceroos' World Cup campaign was compounded by a historic but controversial VAR decision. 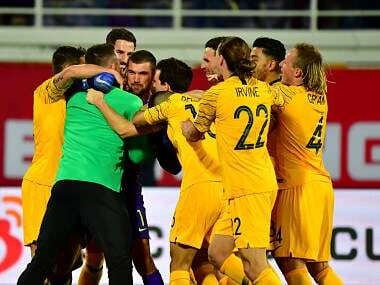 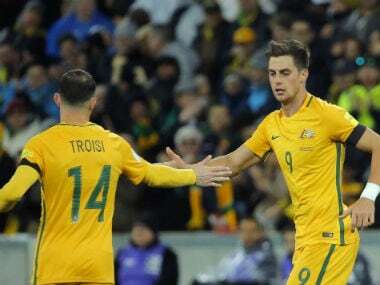 Socceroos goalkeeper Mat Ryan has warned France that a new, improved Australia team are plotting an early World Cup shock when the sides meet in Kazan on Saturday. 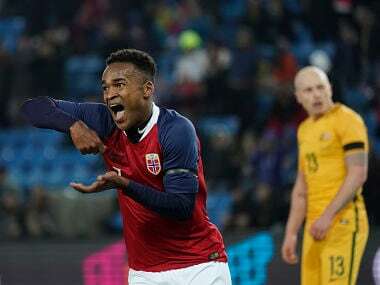 Brought in to oversee Australia's 2018 World Cup finals campaign, Bert van Marwijk watched his new charges lose 4-1 to Norway on a freezing night in Oslo.